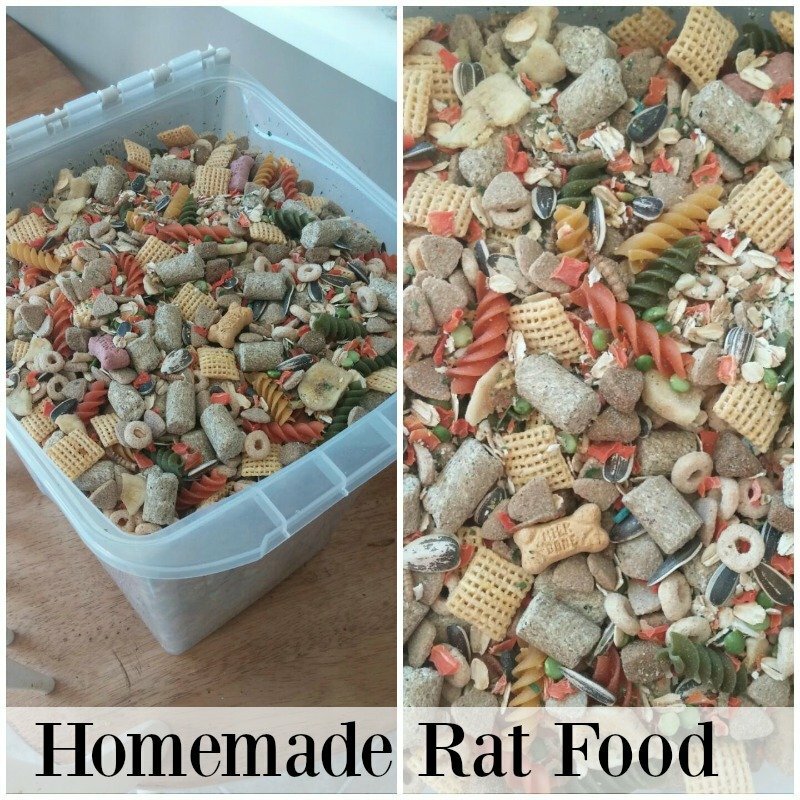 This Homemade Rat Food is perfect for those who want to make their own Rattie food. My daughter brought home 6 rats. Yes that’s right I said rats! I never thought I would say this but they are pretty darn cute. 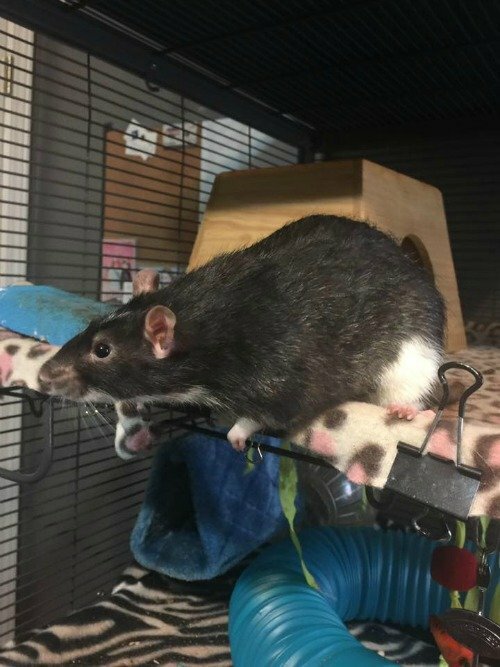 While they are adorable, they are a lot of work, so if rats are something you are looking into getting as a pet start with two, and if you can handle the time it takes to care for them, then you can go from there. You may not realize this, but rats are very smart creatures. You can train them to go into a litter box as well as tricks. We bought them a two story Critter Nation cage which gives them plenty of room to roam and play. I have been looking for a recipe for my pet rats and I got this Homemade Rat Food from Rachel one our readers who gave me permission a while back to post. You can play around with this recipe and add fruits like blueberries etc. Just make sure you don’t give your rats any citrus fruit as it’s not good for them. She made about 20 pounds of Homemade Rat Food for around $60. Here are few more things that my rats love! 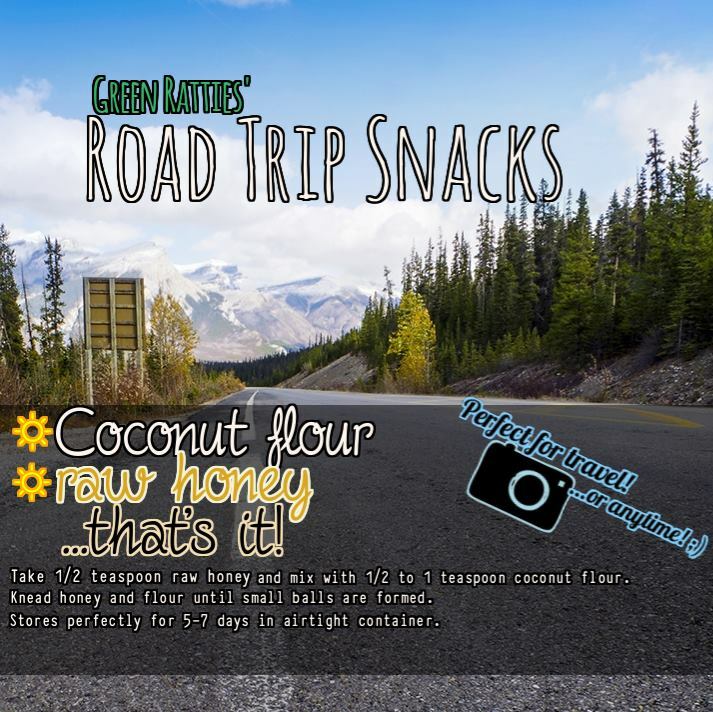 Natures Path Rice Puffs, Kamut or Millet. Those portions will provide correct protein and calorie amounts and will be a stable, balanced diet. Introducing “Pasta’s ” Super Chow Rat Wet Food recipe. Pasta belongs to Brandi de Picciotto from Green Ratties’ Library who submitted this recipe to be posted.